Stevens Institute of Technology has long been known for its legacy of preparing college students to be leaders and innovators of the future. Did you know that the University also prepare pre-college students? 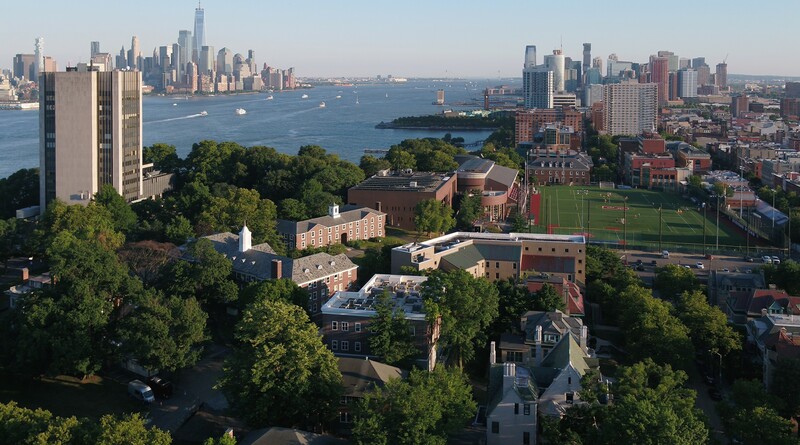 The Stevens Summer is an ideal way for high school students to gain experience in a particular field, get a feel for campus life, explore New York City, visit Fortune 500 companies in the tri-state area, and interact with peers from around the world. All programs are residential – meaning students live in residence halls on the Stevens campus – are taught by members of the campus academic community and are closely supervised by professional and trained student staff. Students are immersed in specialized, hands-on programs like the flagship Exploring Career Options in Engineering & Science (ECOES) program, now in its 34th year. The program centers around project-based learning exploring many different fields of science and engineering, with students working in teams to accomplish project goals. In addition, they take special trips in and around New York City, all of which are included in the cost of the program. Last year, Stevens expanded the summer program offerings to provide the same great type of hands-on experience for students interested in careers in business and multimedia production. Those programs will be available again this summer. The Business Program is a one-week program that provides an opportunity to develop fundamental business and technical skills and explore interests in business, finance, marketing, management, and entrepreneurship and get a taste of the real world of business students and professionals. Program participants also get to visit the New York Stock Exchange. The Multimedia Production program is a two-week program for students interested in visual and audio arts, learning about audio engineering and videography, and working together with professional equipment in the Stevens Media Arts Center, green screen room, and a nearby recording studio to create a soundtrack and produce a video. More information about The Stevens Summer can be found online at www.stevens.edu/precollege.